Curtains add style to your room’s decor but only if they are clean and pressed without any traces of dirt or stains. Curtains not only look good but also act as filters preventing dust from entering the room every day. Want a hassle-free, quick and easy solution? Call Carpet Cleaners London and leave the cleaning and ironing to us. Our professional curtain cleaning services ensures that even your expensive, fine curtains and stylish blinds will remain fresh and dust-free. 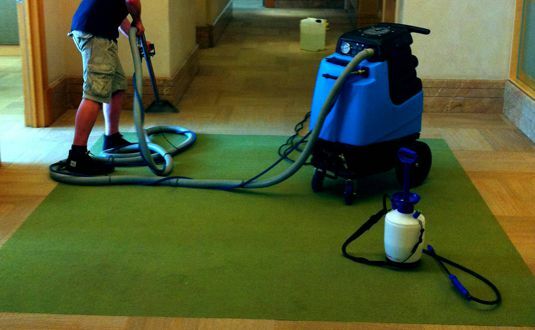 Carpet Cleaners London helps you to add a fresh, clean look to your home with cleaner curtains. We clean all types of curtains, no matter how heavy, delicate or expensive they might be including flat panel curtains, table top curtains, grommet curtains, sash curtains, rod pocket curtains, shower curtains, drapes, blinds, wooden and fabric blinds, nets and thermals. 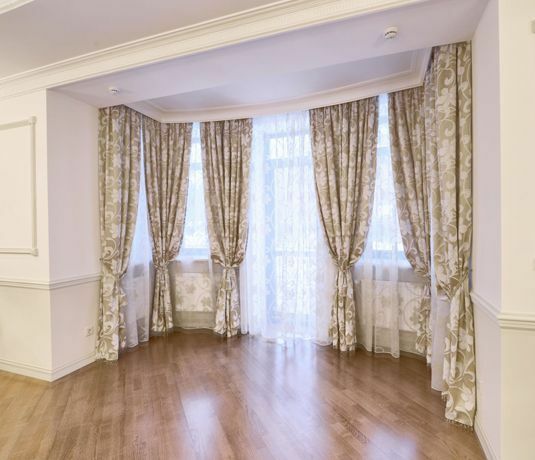 In most cases, you don’t really need to take down your heavy curtains and haul them to the cleaners. When you give us a call, we first come and check whether the curtains can be cleaned while still hanging on the walls. We only take the curtains to our place if it is necessary. 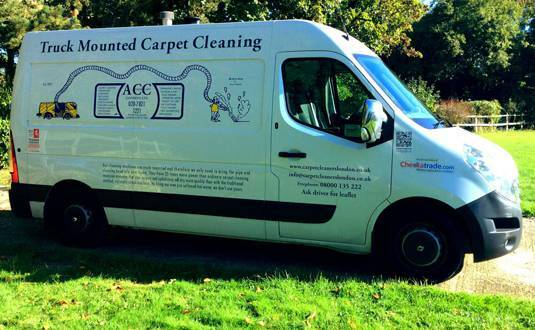 At Carpet Cleaners London we aim to clean your curtains and deliver them back to you on the same day. We also undertake minor replacement linings and repair or restoration on curtains as well as blinds. 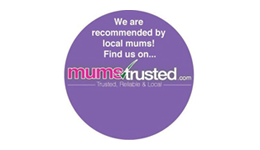 Contact us today for gentle and perfect cleaning for your curtains or call us on 08000 135 222.